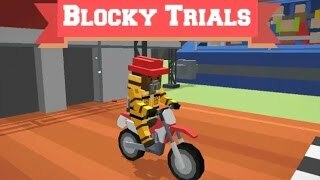 Click on the Play Button and 'Blocky Trials' will start after this message... Thanks for waiting! 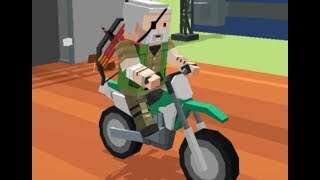 Get on your trial bike and manage to reach the goal without falling. 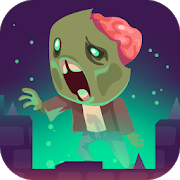 Enjoy the wonderful 3D stages, do all kinds of tricks and dodge the obstacles. Good luck! 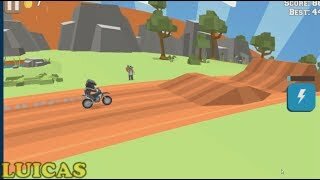 Get on your trial bike and manage to reach the goal without falling! Enjoy the wonderful 3D stages, do all kinds of tricks and try to dodge the obstacles. Good luck!